Our prosecco comes from a country that was predestined for wine production. Conegliano sunny hills protected from the cold wind coming from the windy north create great conditions for wine grape and wine production such as Valdobbiadene Prosecco DOCG and Prosecco DOC. The tradition of the town of Ville d'Arfanta has been lost for centuries, as well as the origin of its name, which dates back to the "Hierophants" old priests who kept the secrets of the world. Today, winegrowers are still working with the same passion of their ancestors, taking care of every drop of this unique wine with their craftsmanship. Traditional techniques, combined with current technological knowledge that apply at the right time in production, ensure unmistakable delicious flavor in every dessert of this fine wine. 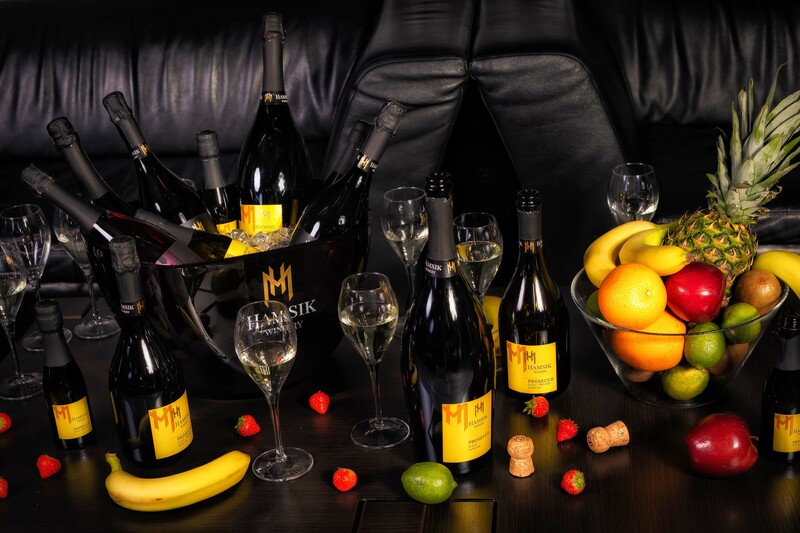 The high quality of the wine guaranteed by Hamsik Winery is a signature of the Serena family, which has been producing for five generations excellent wines with an emphasis on tradition. The area of production extends over the hill country of the Treviso province, encompassing the cities of Conegliano and Valdobbiadene. 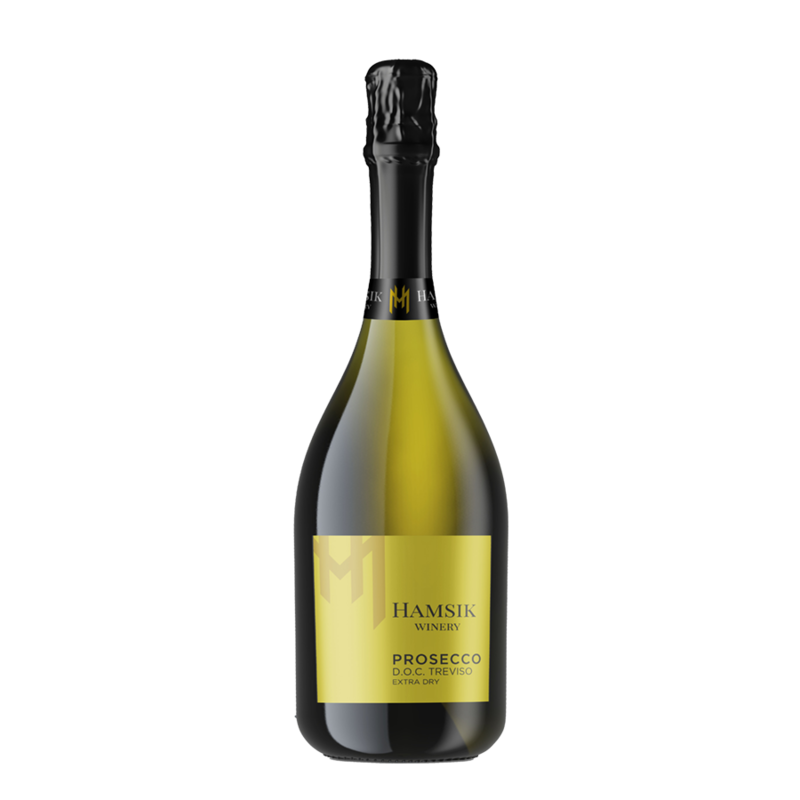 Prosecco, in its Spumante version, is a wine able to tickle and satisfy even the most demanding connoisseurs. 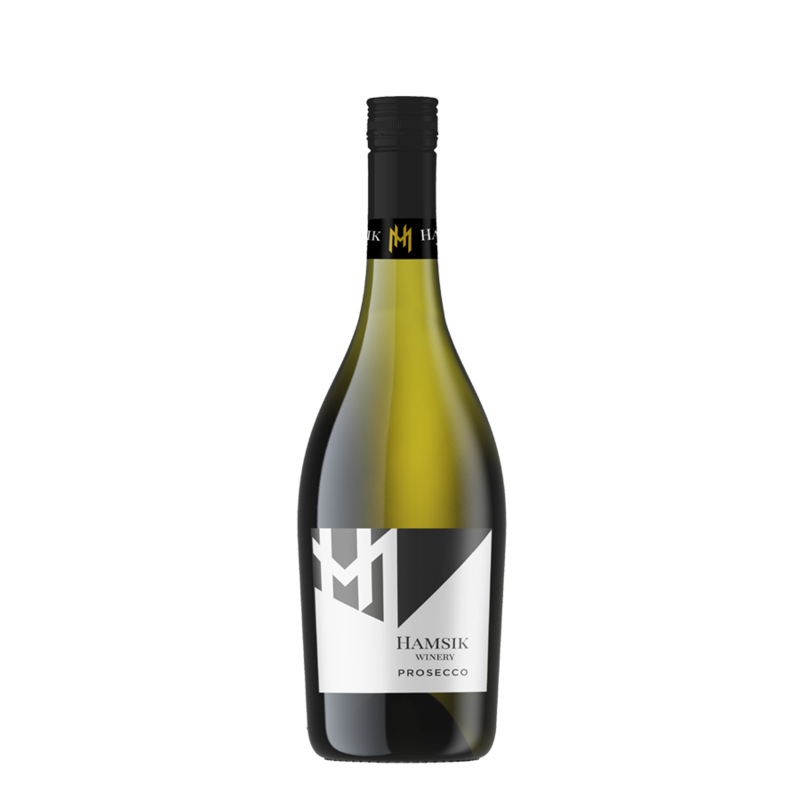 Extremely bright straw yellow wine with refined and persistent bubbles. Elegant scents of rose and jasmine. The fruity notes remind of golden apple and exotic fruits like banana and pineapple. Very elegant also at the taste thanks to great sapidity, persistency and freshness. 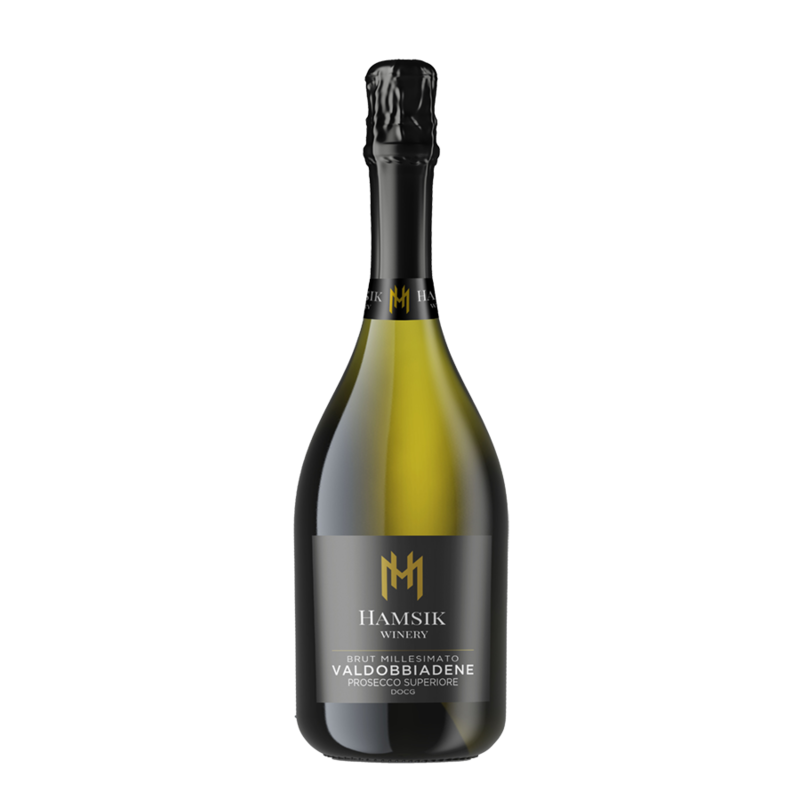 Sparkling wine produced with the “Glera”grape variety, native to the Treviso area. In this countryside there are the best soils and climate conditions that grant a wine unique in characteristics. The sparkling process is made with Charmat method in steel autoclave in compliance with the regulation of the materia, obtaining an extra dry young wine, exciting and perfect in all the occasions. Bright straw yellow with greenish reflex. Lively perlage, and intense scents of white flowers and golden apple. Good intensity, fresh, elegant and soft at taste, pleasantly sugary. The wine pours a bright straw yellow colour, with some greenish hints, the nose is pleasant and fruity, with good intensity. It has a fresh flavour, and to the palate the wine is pleasant and harmonious. 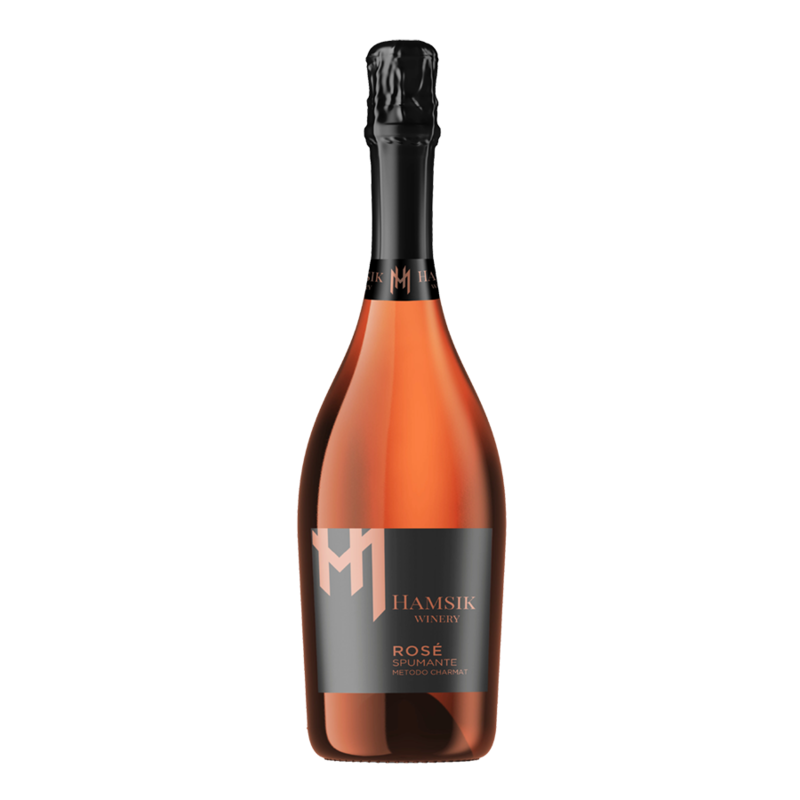 Sparkling rosè wine obtained from natural fermentation with Charmat method from blend of selected red wines vinificated in rosè. Light pink colour with cyclamen tints, fine and persistent perlage. The fragrance is fruity with strawberry scent. The taste is fresh, delicate and harmonious. Pale straw yellow color with delicate green reflections. At the nose smell of green apple, crunchy bread crust and sage. 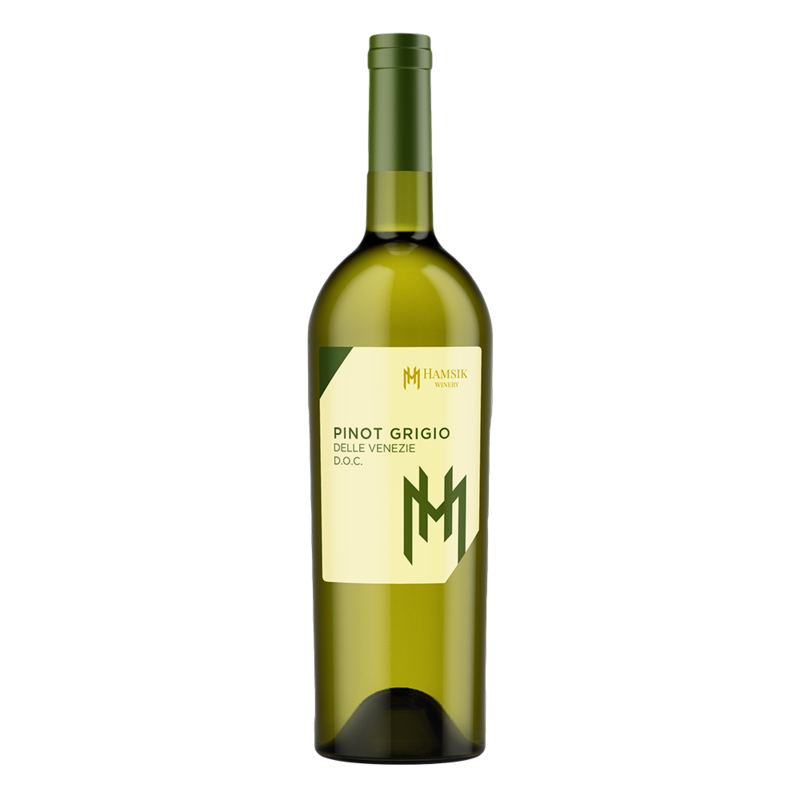 Silky taste with a delicate acid that adds to the wine an attractive freshness. Its colour is straw yellow with greenish reflections, clear and bright. The Sauvignon is scented and aromatic, with scents of tomato leaf, sage, mint and exotic fruits. It reminds of yellow bell pepper scents, and has a dry, warm and elegant taste. Straw yellow with light copper shades. At the smell you can smell the mineral note together with yellow fruits like peach, melon, and strawberry. Good alcoholic strength, sapid and full bodied. 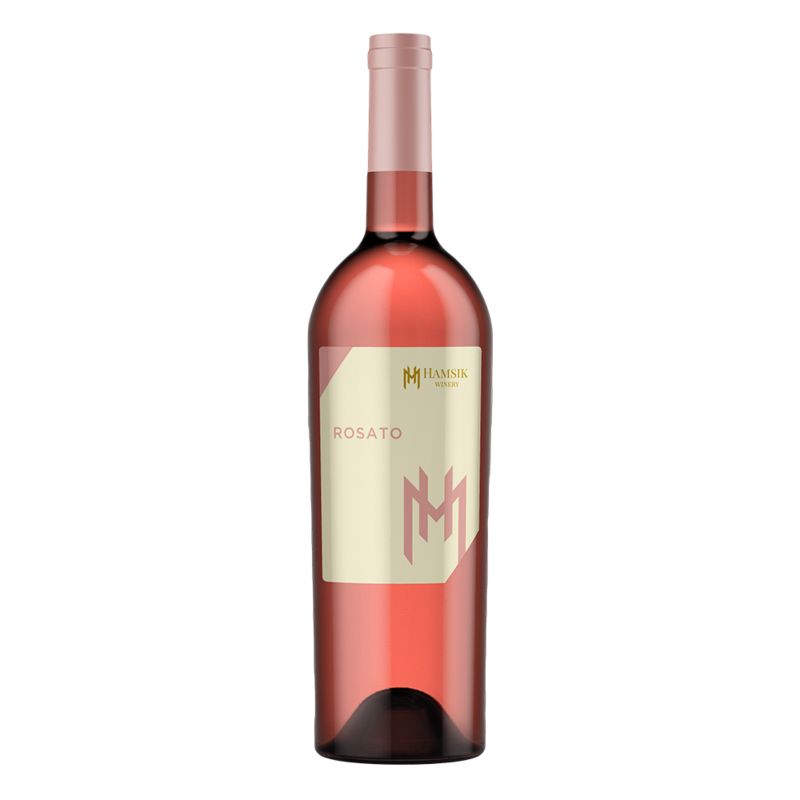 Intense and fragrant wine of a slightly ruby color with dominant tones of forest fruits, accompanied by characteristic spiciness of spices and tones of rose-flower flowers. Dry and harmonious wine that impresses with its elegance and juiciness. Vivid ruby color with tones of red. Fragrance with hints of red fruit, especially cherries and plums. They gradually recede and the aroma adds a mixture of spices and herbs. 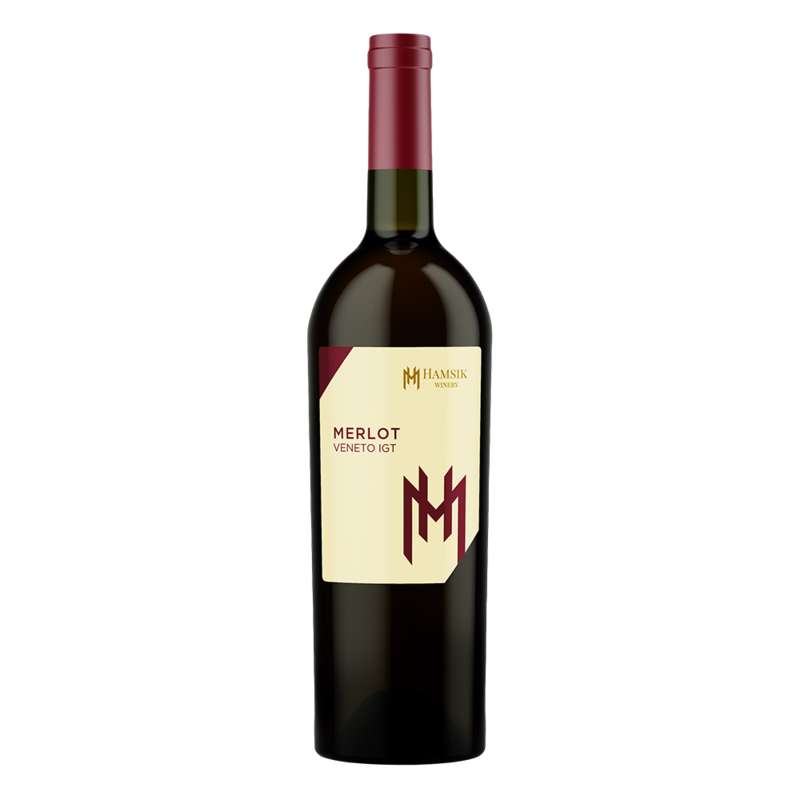 Dry wine with full body, pleasantly smooth and fruity taste. Vivid ruby red, with herbal and fruity scents that develop spicy hints of pepper and clove. Moderately alcoholic, with a good personality.